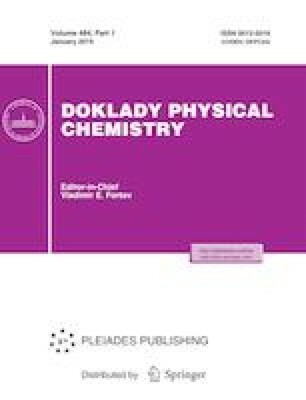 The reaction of spillover hydrogen (SH) with cyclopropylglycine (cPG) in high-temperature solid-state catalytic hydrogen isotope exchange (HTCIE) has been studied experimentally and using density functional theory (DFT). NMR spectroscopy and mass spectrometry have shown a high regioselectivity and stereoselectivity for the reaction of spillover hydrogen with cPG fragments. The Gly fragment has been shown to be the most reactive in HTCIE, for which high stereoselectivity of substitution of hydrogen by deuterium has been demonstrated. This work was supported by the Presidium of the RAS (Program “Molecular and Cell Biology and Postgenomic Technologies”).